Our marina and yacht club appraisals focus on entities that provide docking and storage for craft owners. Marinas may also sell fuel and marine supplies and provide services such as repairing or renting boats. Many marina operators offer additional services as sailing instruction, recreational boat rental and others. Yacht Clubs are mostly located by the sea, although there are some that have been established at a lake or riverside locations. Yacht or sailing clubs have either a marina or a section of the beach or shoreline with buoys marking the areas off-limits for swimmers as well as safe offshore anchorages. On shore they also include a perimeter reserved for the exclusive use of the members of the club as well as a clubhouse with attached bar, café or restaurant. 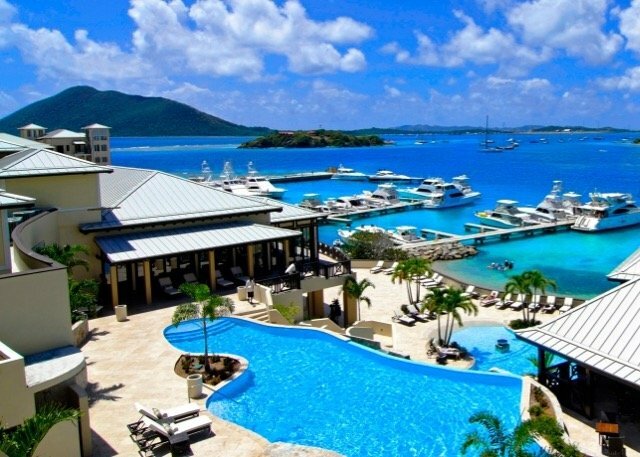 Global Valuation has appraised numerous marinas in the USA, Central America, and the Caribbean Region. 160-wet slip marina. Cockleshell Bay Resort, Island of St Kitts, Federation of ST Kitts & Nevis, Caribbean Region.